After binding of a ligand or secreted factor to its cell surface receptor, an intracellular signal is transduced, which is mediated by enzymatic activity of the receptor itself, as in the case of receptor tyrosine kinases, and by effector or adaptor proteins bound to specific intracellular domains of the receptor. In the case of receptor tyrosine kinases, the intracellular domain of the receptor itself possesses tyrosine kinase activity and is able to phosphorylate and activate itself. 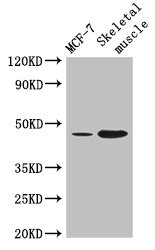 This phosphorylated residue then serves as a docking site for adaptor proteins, which initiate activation and signaling by a cascade of protein kinases. 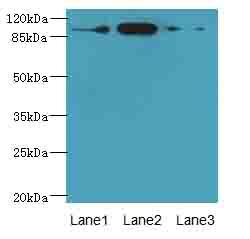 These adaptor proteins bind the phosphorylated receptor via specific protein domains, such as SH2 and SH3 domains. These signaling pathways generally culminate in activation of transcription factors in the nucleus, which alter transcription and gene expression. A well-known pathway of intracellular kinases is the mitogen-activated protein kinase (MAPK) pathway, which involves successive phosphorylation and activation of the serine/threonine protein kinases Ras, Raf, MEK and MAPK or extracellular signal-regulated kinase (ERK). 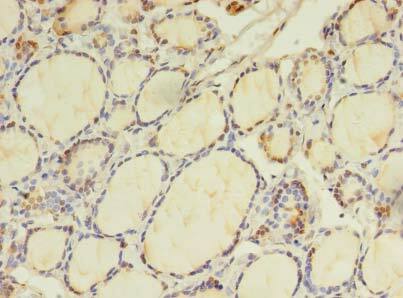 ERK then translocates to the nucleus and activates transcription factors, such as Myc. 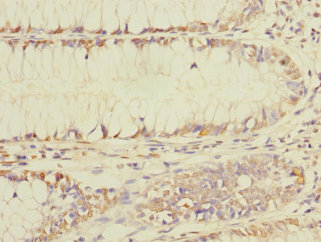 The constitutive activation of this and other signaling pathways has been implicated in cancer progression, as the unattenuated signal can lead to uncontrolled cellular proliferation. Other important kinase signaling pathways include the phosphaditylinositol-3-phosphate kinase (PI3K) and Protein Kinase B (AKT) pathway and the p38 signaling pathways. In the case of signals mediated by G-protein coupled receptors, G-proteins are the intracellular adaptor proteins bound to the receptors cytoplasmic domain which initiate the signal. The cyclic AMP and phosphaditylinositol pathways are the major signaling pathways that mediate signaling downstream of G-protein coupled receptors.